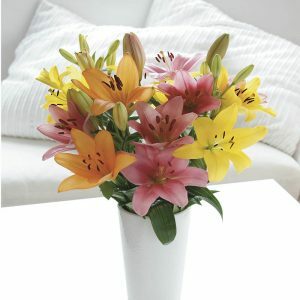 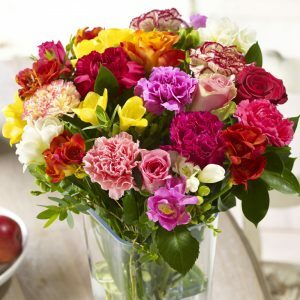 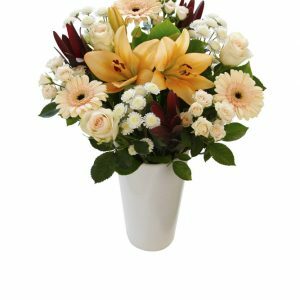 A delivery from Send To of fresh, colourful flowers is an easy and personal way to let someone know that you’ve remembered their special day or that you’re simply thinking of them. 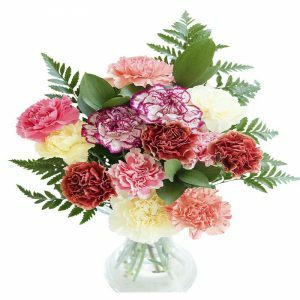 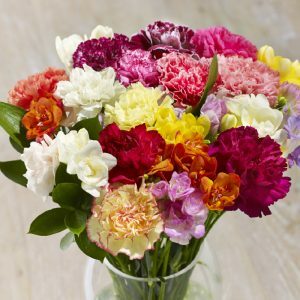 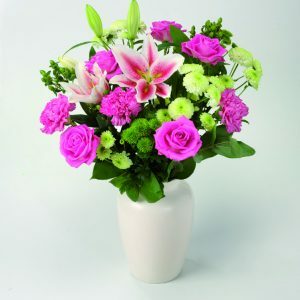 At Send To, we have a wide variety of bouquets available with roses, freesias, carnations, lilies, chrysanthemums and many more! 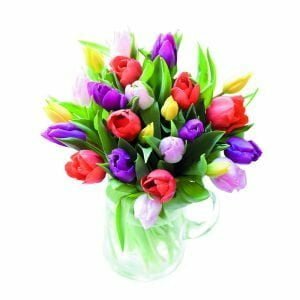 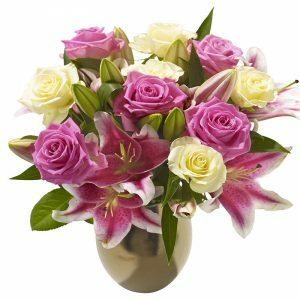 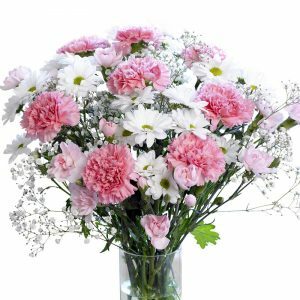 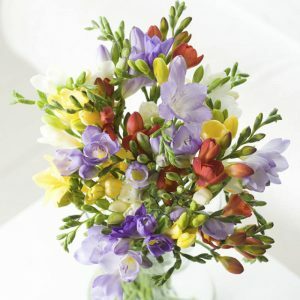 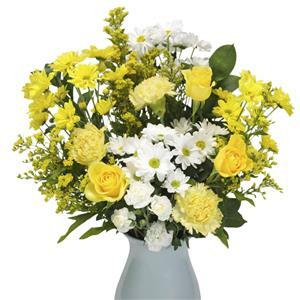 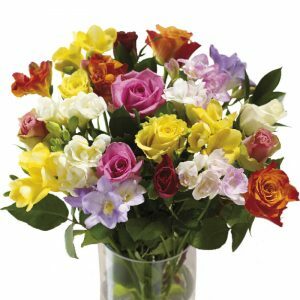 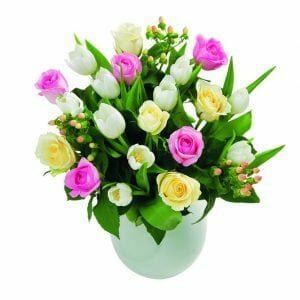 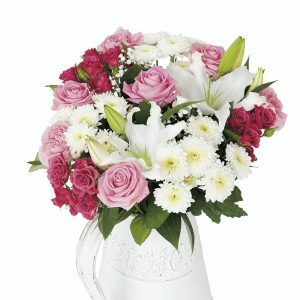 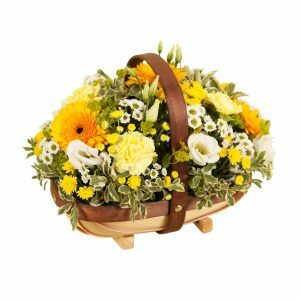 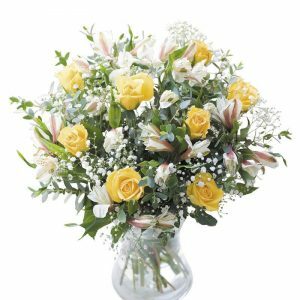 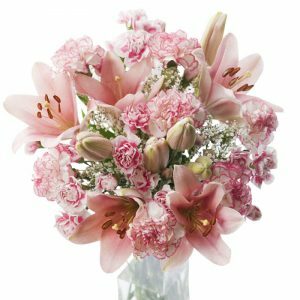 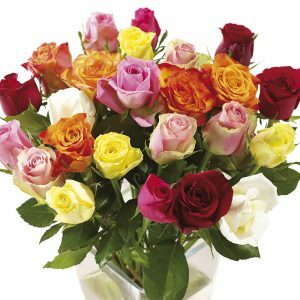 Our bouquets are popular for special occasions such as birthdays, to say thank you, or even for Mother’s Day flowers, delivered direct to the UK. 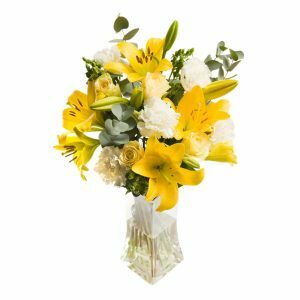 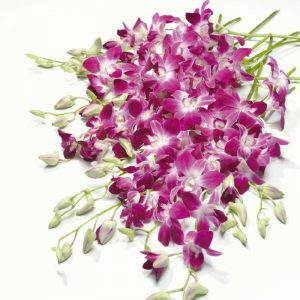 All of our flowers are cut fresh-from-the-field and delivered direct to your recipient in our specially designed boxes, ensuring longevity in the life of your flowers. 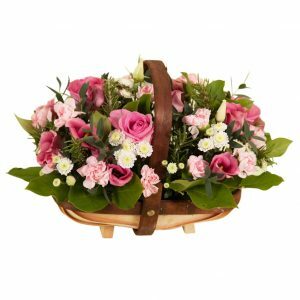 All of our hampers and gifts are selected from some of the best, well-known brands worldwide, so you can ensure that when your recipient receives their bouquet or gift, they’ll be more than satisfied. 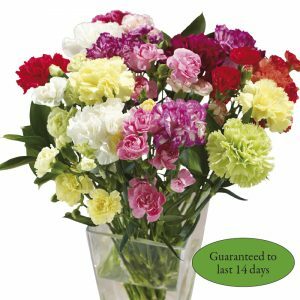 Please note that all of our prices listed below include delivery by Royal Mail.